Women often end up in the shadows, not least in the art world, but here are eleven female photographers who managed to break through and revolutionise the craft. Ever since the advent of photography, its status as one of the fine arts has been discussed vividly. The fact that photography is largely governed by mechanics has led many during history to question both the creativity and artisticity of the craft. Today, few oppose the greatness of photography, either as a means of documentation or as an artistic medium. Already in the 19th century, some of the photography's foremost practitioners were women. Here are eleven female photographers who revolutionised the art form. British photographer Julia Margaret Cameron was born in 1815 in what was then British India. Cameron began photographing relatively late in her life – in 1863, when Cameron turned 48, she received a camera as a gift from her daughter and so she began to document her surroundings. Cameron's motif world was mainly of the Victorian upper class, which she captured in delicate and unusually intimate portraits, strongly influenced by the pre-Raphaelite design language. 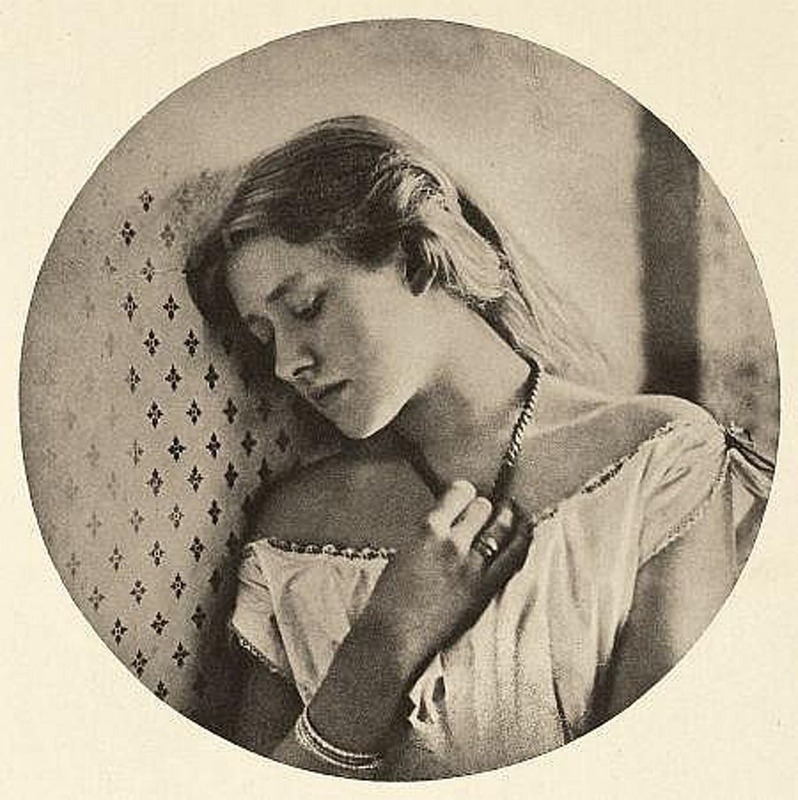 Although Cameron's work did not receive the appreciation it deserved during the photographer's own life, today she is considered one of the most experimental photographers of the 19th century, whose romantic works still raise great interest. 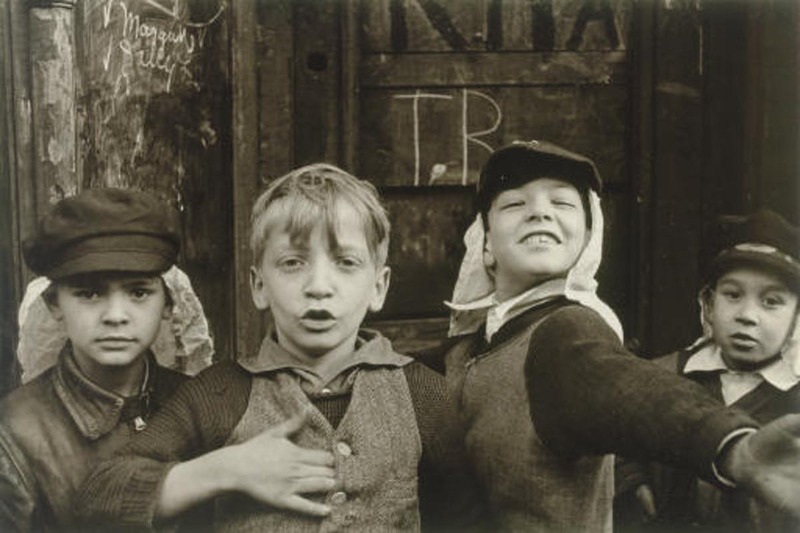 Helen Levitt's photography, on the other hand, delicately straddled children's innocence and New York's brutality. Levitt was born in Brooklyn and spent almost all her life in New York. In the middle of the 20th century, Levitt captured the life of the city's children, who were full of energy and vitality, while glimpses of the city's cruelty and violence were captured through the lens. Levitt's striking photographs rewarded her with exhibitions, awards and accolades. 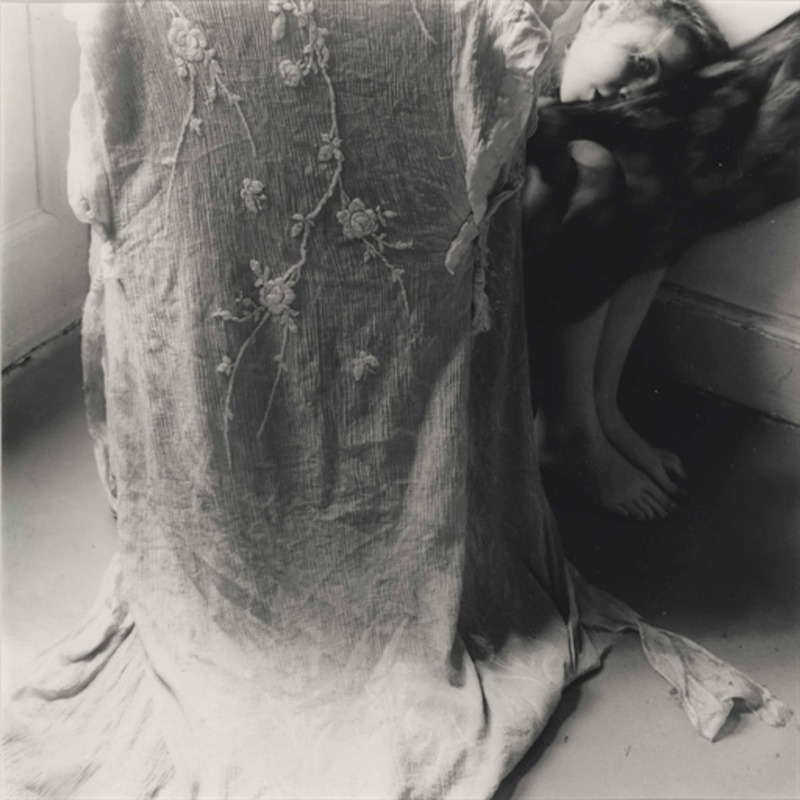 The importance of Francesca Woodman's photography has long been the subject of discussion. While some argue that her main theme was feminism, where Woodman dissects the strategies women have to disguise in their own identity, others suggest that Woodman is a surrealist artist like photographers such as Hans Bellmer and Man Ray. Something that many do agree upon, however, is that Francesca Woodman used photography as a means to investigate her own identity, with her own body as the main motive. In the series On Being an Angel from 1975-81, Woodman examined the existential vulnerability she herself, and many people suffer throughout life. Despite Woodman's short career, she produced over 800 unpaid prints and about 10,000 negatives. Woodman passed away in 1981 at only 22 years old. In 2011, a documentary was released on the photographer, The Woodmans, which won the award for best documentary film at the Tribeca Film Festival that year. Imogen Cunningham is one of the foremost pioneers of modern photography. She began her artistic career in the early 20th century by depicting her own surroundings. Cunningham, the mother of three young children, spent most of the 20th century at home and found inspiration for her work in her immediate vicinity and surrounding nature. In 1910, Cunningham opened a portrait camp in Seattle where she photographed the city's cultural personalities. 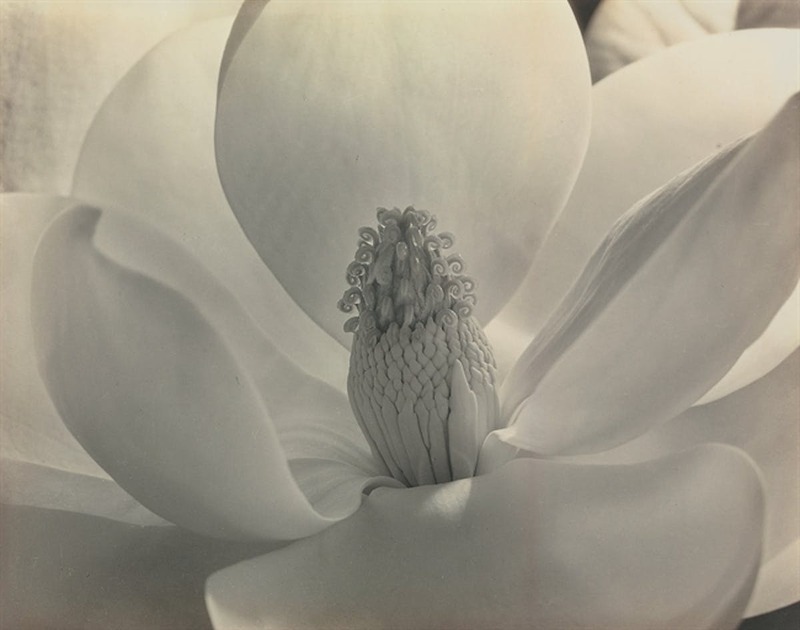 Cunningham is best known for her photographs of flowers and plants that capture the motifs in all their detail, for which she was acclaimed internationally. Cunningham put great emphasis on lighting and the arrangement of the photograph. After the photographer's death in 1976, many of her works have been published in collection books like Imogen! Imogen Cunningham Photographs, 1910–1973 (1974) and After Ninety (1977). 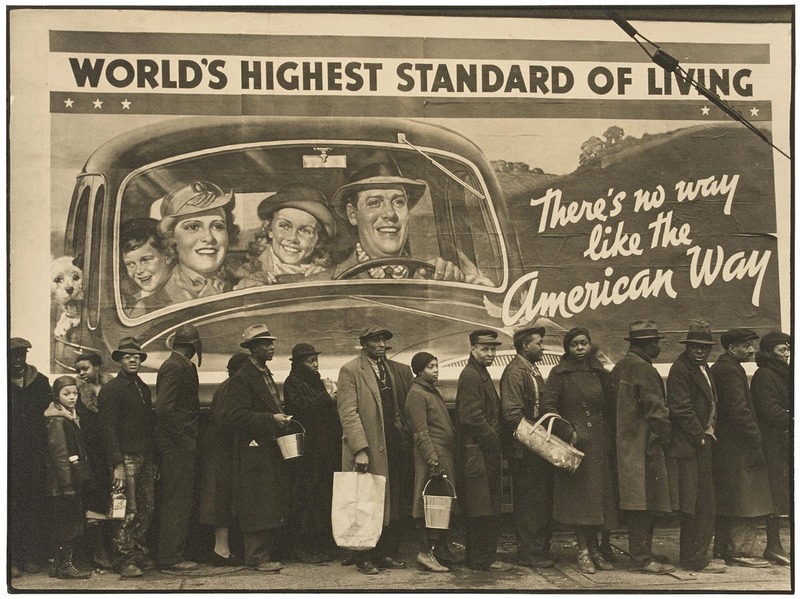 Margaret Bourke-White was born in 1904 and started working as a freelance photographer as a 23-year-old. Bourke-White's work was revolutionary for several reasons. Not only was she the United States' first female war photographer, but she also took the picture that adorned Life Magazine's very first cover. As a photographer, she concentrated on architecture and industrial images while being guided by her social commitment. She documented the daily life of the Soviet Union on several occasions and worked actively to portray the miserable life the US depression brought millions of people. In 1930, when New York's skyscrapers had become an increasingly common feature of the city's skyline, she was commissioned to photograph the 77-storey skyscraper of the Chrysler Building, while work on the building was still ongoing. 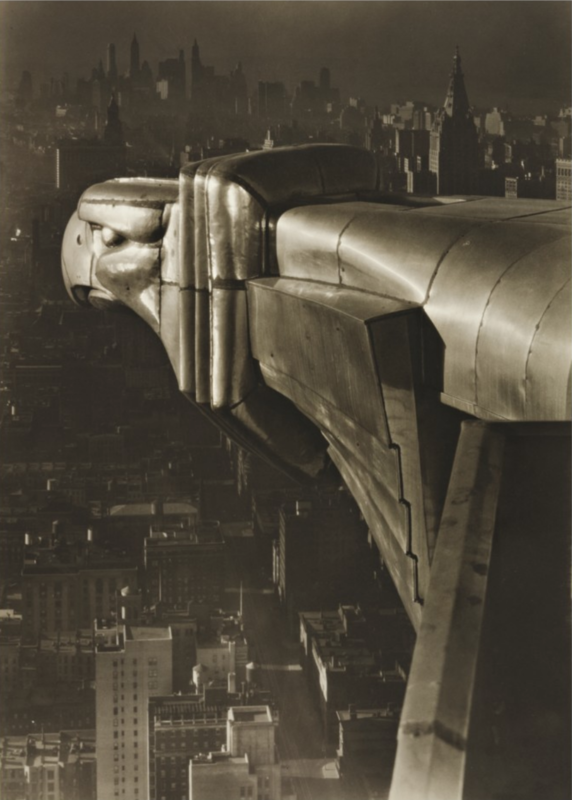 Margaret Bourke-White was known for her fearless attitude and could often be seen crouching on the skyscrapers' beams several hundred meters above the ground. During the Second World War, Bourke-White served as the American Air Force official photographer and made several notable reports from war-affected countries, such as India, South Africa and South Korea. Despite the fact that Diane Arbus' works were only shown a few times during the photographer's lifetime, she reached dizzying heights with her renowned portraits of society's most marginalised. 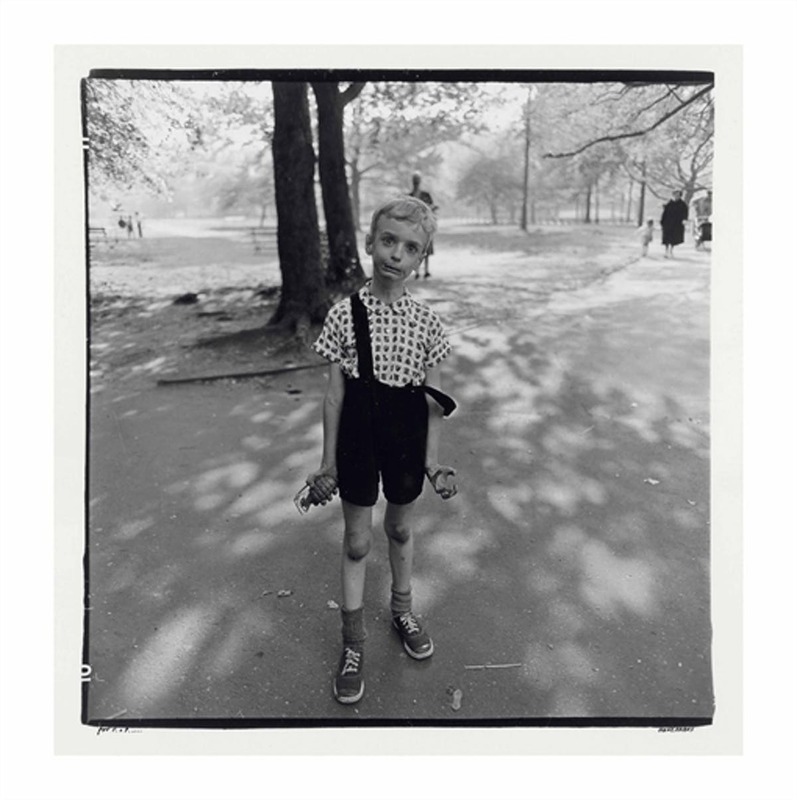 In the 1950s, Arbus began photographing strangers on the streets of New York while experimenting with lights and techniques. Her portraits were unusually naked and often aroused uncomfortable feelings by the viewer. Her unconventional photography never tried to embellish reality. Today, Arbus is one of America's most famous photographers, as well as one of the most controversial. While some argue that she has contributed to further alienating society's vulnerable, others say that her portrayals of prostitutes, transexual and other marginalised groups highlighted serious social problems. 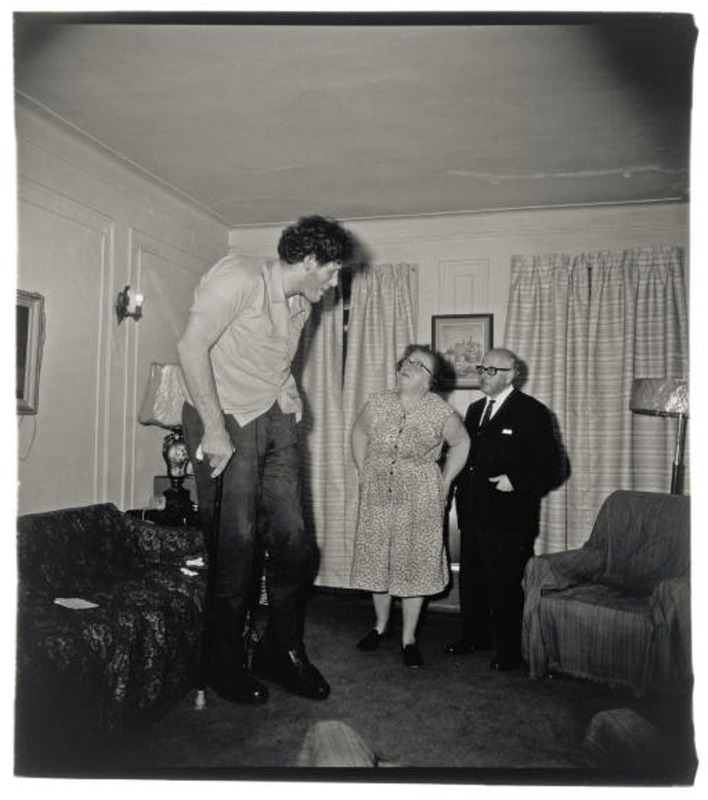 Arbus committed suicide in 1971, at 48 years old, and has since been exhibited many times. Her contribution to photography extended the boundaries of documentary photography as well as photojournalism by challenging the conventional understanding of subject, authority and composition, giving visual space to the most overlooked society. 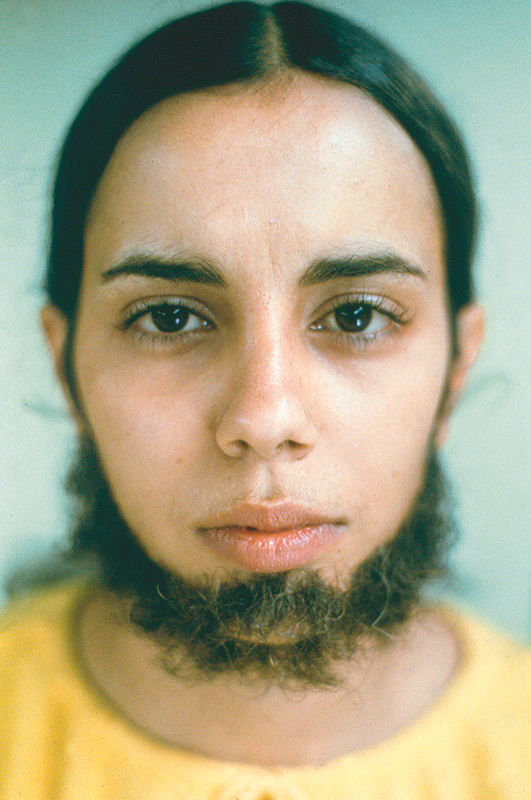 American-Cuban artist and photographer Ana Mendieta was born in 1948 and is mainly known for her photographs moving across the borders of transience, violence and identity. She was recognised in the 1970s for her photographs which are aimed at capturing fleeting moments, oppressive structures, the and male violence against women. 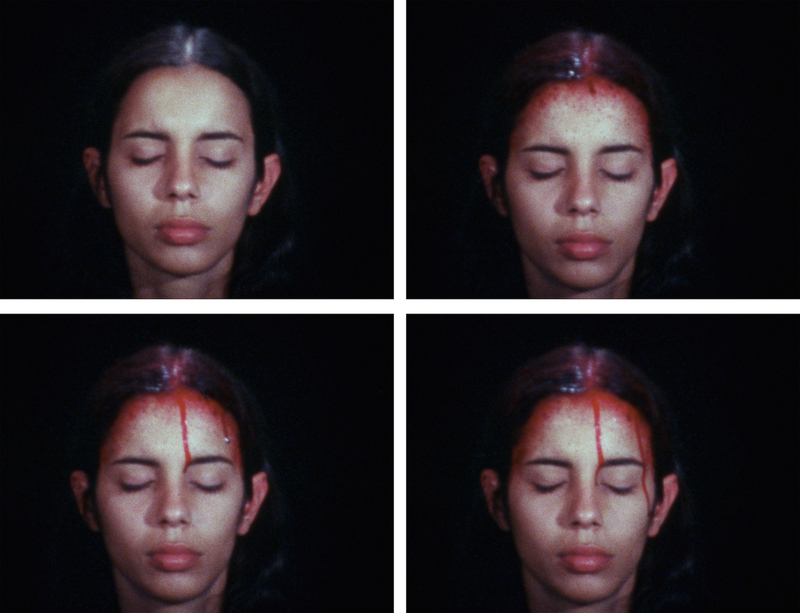 In 1973, Mendieta was recognised for her short film Sweating Blood, where she commented on a notable case when a student at the same university as Mendieta was raped and then killed. Her murder affected Mendieta and influenced her artistry for the rest of her career. Mendieta passed away in 1985, having fallen out of a window in his New York apartment. Her husband, the artist Carl Andre was charged with having pushed Mendieta but was acquitted. 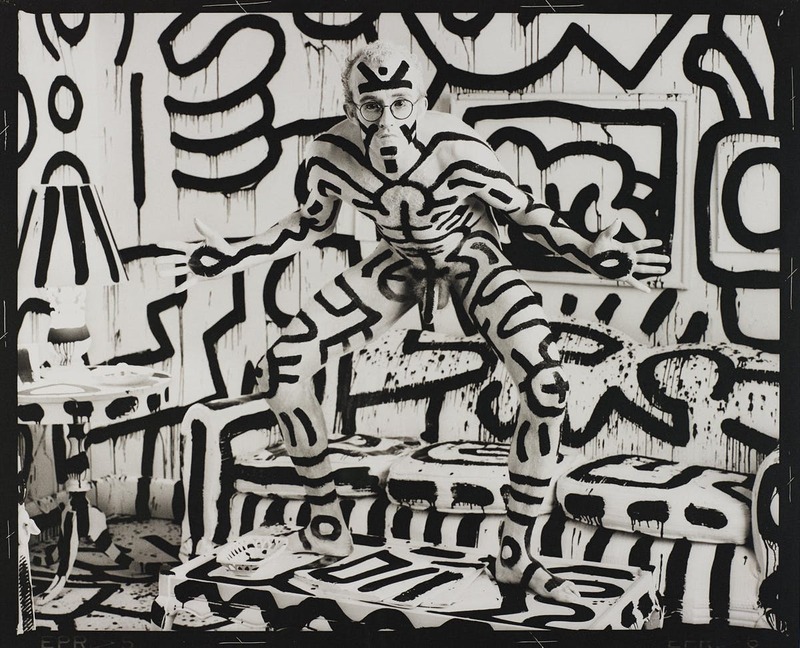 Even today, the case is debated in both the judiciary and the art world. 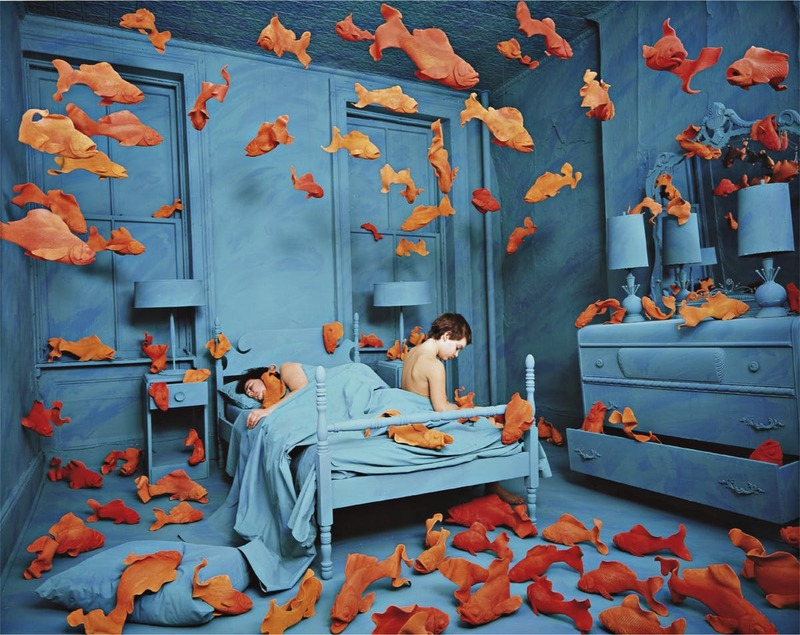 The American artist Sandy Skoglund works with both photography and installations, often in combination. She is mainly known for her well-worked and surreal photographs in clear colours. Skoglund was born in Massachusetts in 1942 and after finishing her studies, the artist moved to New York, where she began her career as a conceptual photographer. Cynthia ‘Cindy’ Sherman, born 1954, is an American photographer best known for her iconic portraits that depict women as imagined characters from film and other media. This includes her highly successful Complete Untitled Film Stills: a series of 70 black-and-white photographs which are meant to subvert the stereotypes of women in media, particularly in arthouse films and B-grade media. The photographer uses colour film and large prints, and her signature effect is focusing on lighting and facial expression. She combines themes and tools to focus on and unpack constructions on contemporary identity. Working as her own model for over thirty years, Sherman has captured herself in a range of guises and personas which are at turns amusing and disturbing, distasteful and affecting. She was the recipient of a MacArthur Fellowship and In 2013 she received an honorary doctorate degree from the Royal College of Art, London. Annie Leibovitz was born in 1949 in Connecticut and is one of the world's most successful photographers. 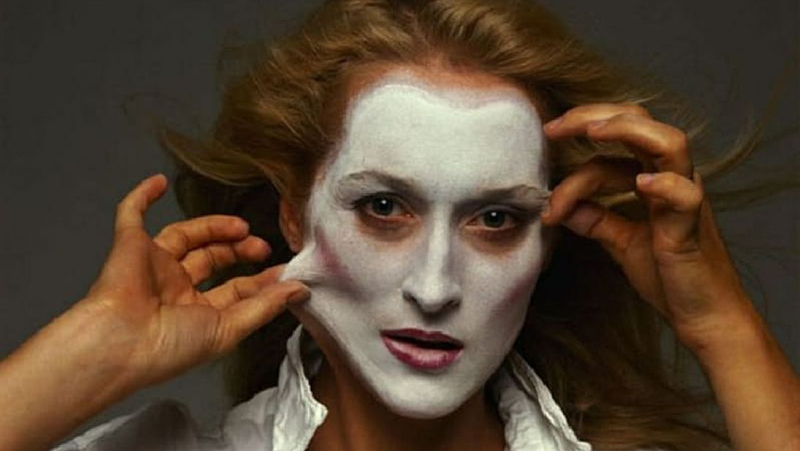 Her striking and intimate portraits of cultural personalities, models, actors and musicians are appreciated internationally and in 1991 Leibovitz became the first female artist to be dedicated to a solo exhibition at the National Portrait Gallery in Washington. Leibovitz developed her interest in photography during her studies at the San Francisco Art Institute and became chief photographer at Rolling Stone Magazine in 1973 before moving on to Vanity Fair. 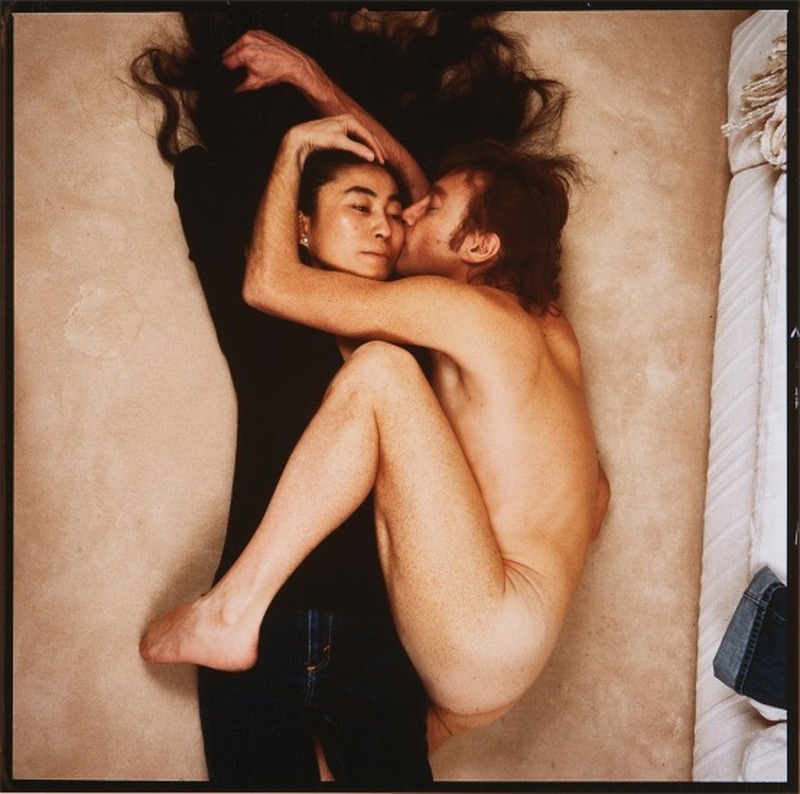 One of the world's most iconic photographs, where a naked John Lennon embraces Yoko Ono took Leibovitz, was taken just hours before Lennon was shot to death. Neshat's varied work has attracted attention for its complex and atmospheric interpretations of feminism and depictions of Muslim culture through film, photography and performance. Neshat was born in 1957 in Qazvin, Iran and trained in the United States. 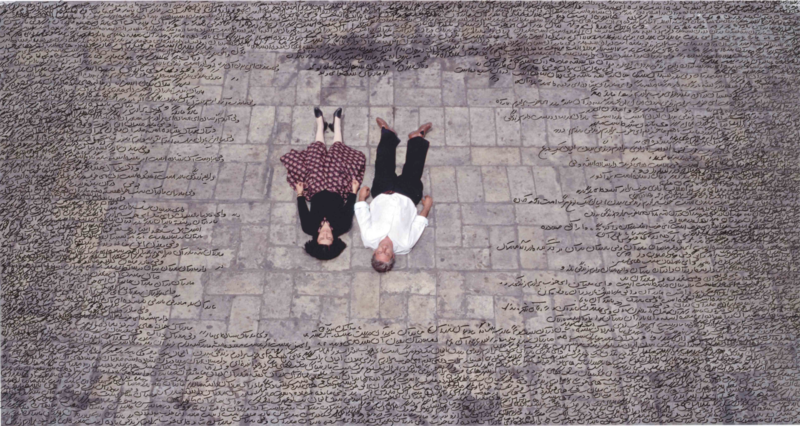 Since completing her studies, Neshat has become known for her suggestive poetic photographs exploring the relationship between women and men, Muslim life and the complex dualities of collective cultural identities. In the portrait series Women of Allah of 1995, Neshat became one of the most appreciated photographers of the time, examining women's multiple identities such as warrior, wife and mother.